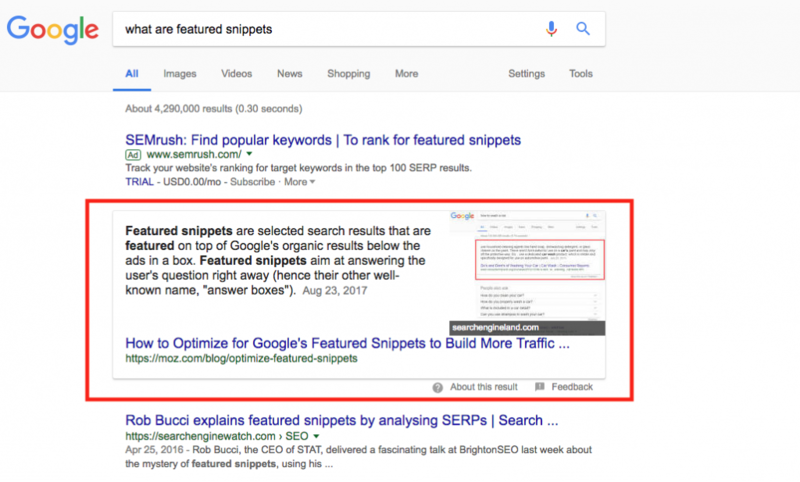 Did you know that 40.7% of all voice search answers come from a featured snippet? 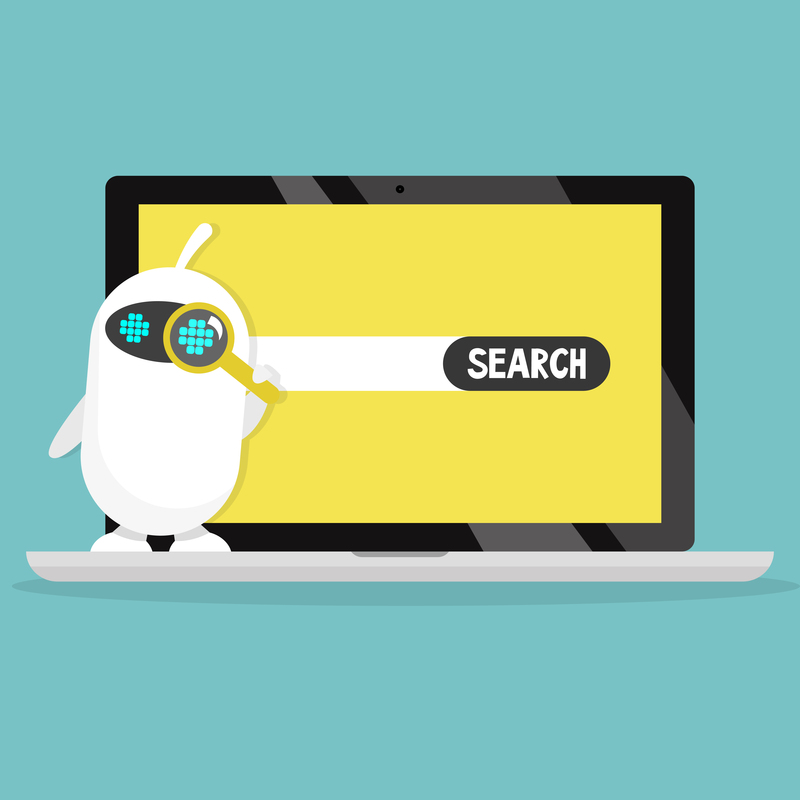 Find out more as we explore why voice search could be the future of content marketing. 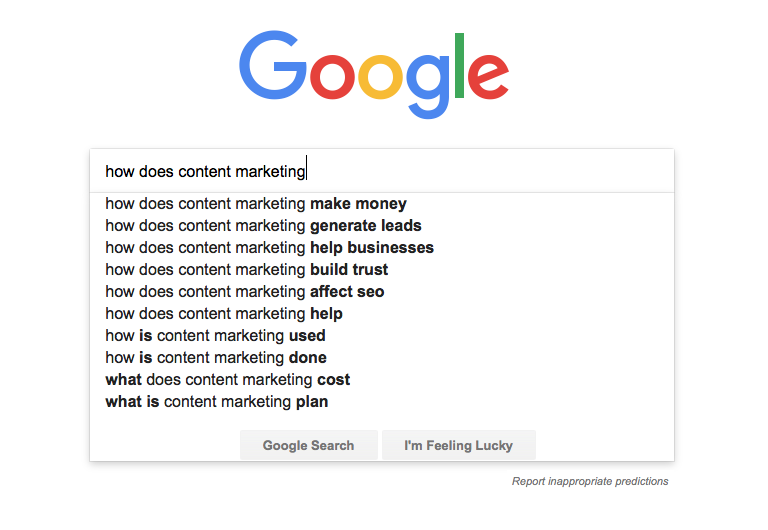 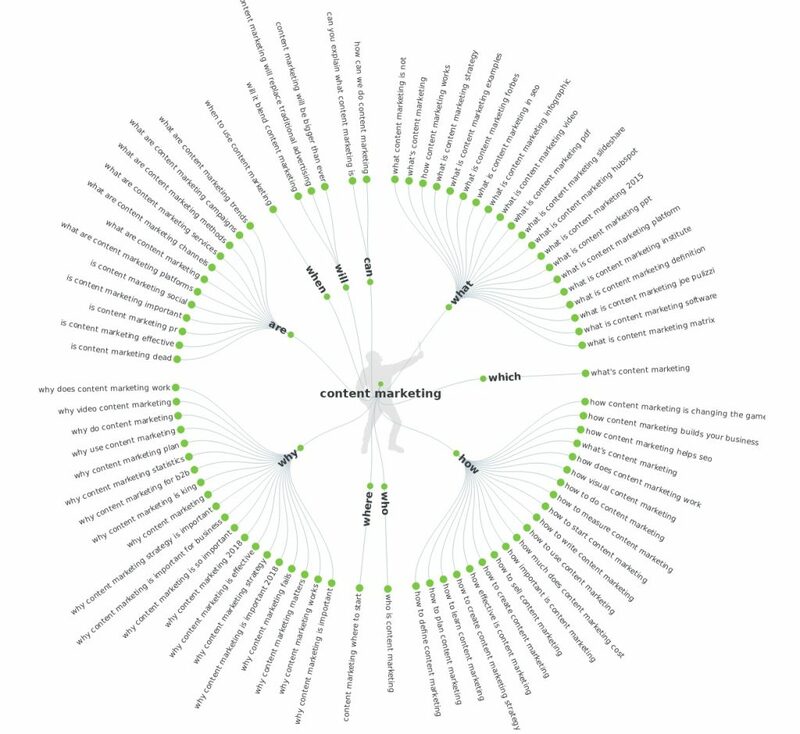 Rage Against the Machines: Will AI Destroy Content Marketing?